With the rise of social media platforms such as Instagram, Facebook and Snapchat, teens are facing more pressure than ever to look a certain way. 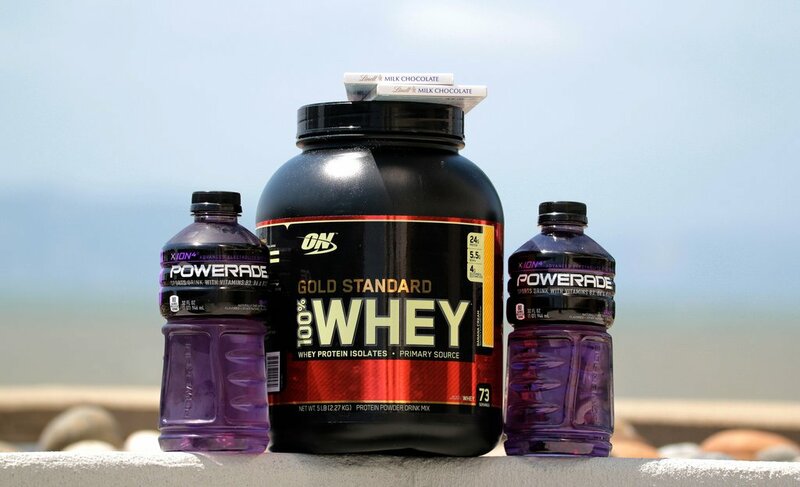 Some teens are turning to sports supplements like protein powders to help them bulk up and look more like their favorite athletes and bodybuilders. However, these supplements can often be dangerous — particularly for teens, as their bodies are still developing. Sports supplements are often used by people who are looking to enhance their muscle growth while exercising and bodybuilding. Types of sports supplements can include protein powders, vitamins, amino acids, whey, creatine and herbs. These products are available for purchase by anyone and do not require a prescription as they are considered dietary supplements by the FDA. Although dietary supplements have to meet the FDA’s current good manufacturing practices, they do not need to be approved by the FDA before they’re placed on the market for purchase. In fact, half of all drug-related recalls since 2004 were for tainted dietary supplements that could have caused serious health problems or even death. How Do Sports Supplements Affect Teens? Teens often reach for sports supplements when they’re participating in sports or exercise because they believe the supplements will help them build up more muscle. In fact, Pediatrics magazine has found that almost half of the teenage boys they surveyed have tried sports supplements, while almost 1 in 4 use sports supplements regularly. Teens often see their favorite athletes endorsing sports supplements in magazine ads or on TV and figure the supplements will help them achieve the same success as the athlete. However, sports supplements can be very dangerous for teenagers and cause adverse health effects. Protein powders can cause an increased risk of developing osteoporosis, while some other supplements contain hormones that can cause facial hair growth in women, breast development in men, infertility and an increased risk of heart disease. Some health professionals even believe that sports supplements can stunt growth and development in teenagers. Furthermore, many health professionals have found sports supplements to be a form of “gateway drug” towards the use of more serious performance enhancing drugs such as steroids. What Are Some Alternatives to Sports Supplements? Teens who are using sports supplements may be surprised that there are ways they can help their body build muscle without the use of sports supplements. A high-protein diet is just as effective as protein powder but without the risk. Teens can introduce high protein foods to their diet such as eggs, red meat, chicken, dairy, beans and tofu. 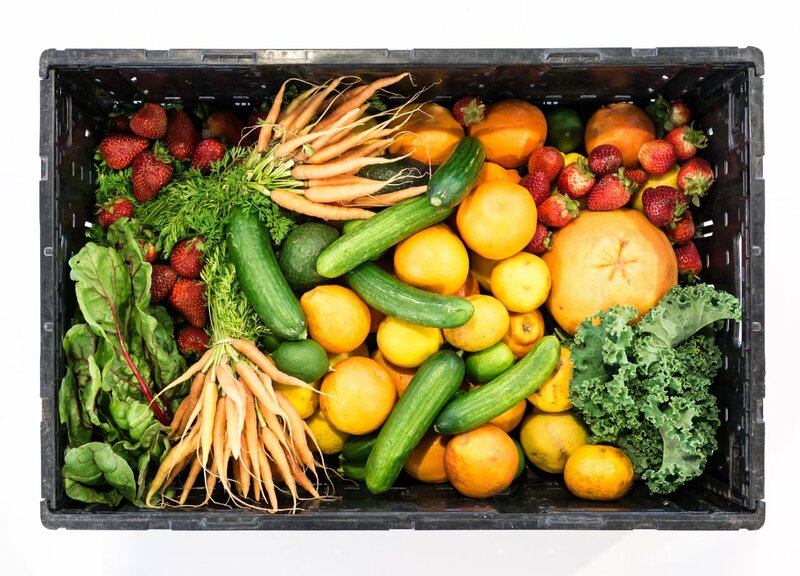 These foods will help them improve their performance and aide in recovery without the use of hormones or other chemicals. Coaches and doctors can help teens as well by recommending a diet and fitness plan that will be both safe and helpful to the teen’s fitness goals. Sports supplements may be far more harmful than you know and they may cause adverse effects to your body. If you’re concerned about sports supplements and how they may be affecting you, be sure to make an appointment with your doctor to discuss alternative fitness and nutritional routines.